The gold price finally pierced resistance at $1,300 on Friday, hitting a 7-month high! 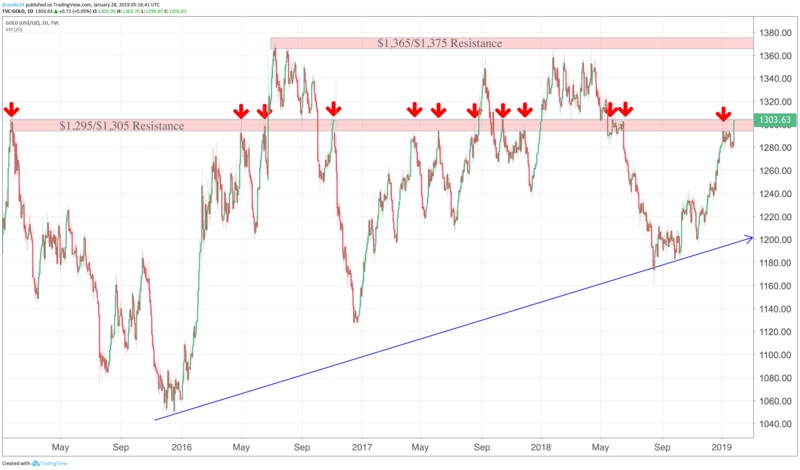 The $1,300 level has been pesky resistance roughly 12 times over the past 3 to 4 years. A definitive move above this price is a bullish signal that could create a little FOMO (fear of missing out) in the gold market. It is a psychological price threshold, but also has implications for paper futures traders. The bulls are optimistic that the Federal Reserve will leave interest rates unchanged this week. The Federal Open Market Committee meeting is scheduled for Jan. 29-30. 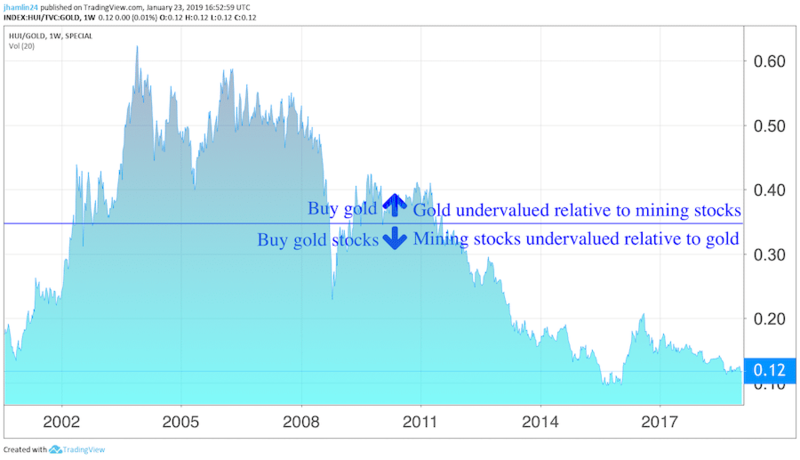 Growing risks to the global economy are also helping to push gold prices higher. Many of the world’s largest economies were already slowing, but the trade war between the U.S. and China has fanned the flames. Even the IMF has warned that storm clouds are gathering for the next financial crisis. Ominous, to say the least. If the underlying cracks in the economy force a premature end to the Fed’s planned interest rate normalization and balance sheet reduction, it will send the dollar plummeting lower and gold shooting higher. And if the stock market turns South again, the FED could even be forced to reverse policy course. If they had to lower rates again and initiate a new round of QE, gold and gold stocks would absolutely soar. It is all part of a larger sovereign debt crisis that no officials want to talk about. After all, it is much easier to kick the can a bit further down the road and much better for their legacy to make sure they aren’t the ones in charge when the music finally stops. Meanwhile, China added to their official gold reserves for the first time in a few years, continuing to shift away from the U.S. dollar. They added 10 tons of gold, while reducing their U.S. Treasury holdings in the same breath. Of course, many believe that China is understating their actual gold reserves. With the recent round of selling, China has shed roughly $50 billion in U.S. debt in the past year. I believe this trend will only accelerate in the years ahead, putting more pressure on the USD. Another interesting dynamic for the gold price is the relationship with the bitcoin price. While a certain percentage of gold holders are vehemently opposed to the idea of digital currency, there is still quite a bit of crossover between the two camps. After all, both gold and bitcoin offer a form of money that is largely outside of government/central bank control. Neither can be printed out of thin air in infinite amounts and both offer a certain level of privacy that cannot be found in other forms of investment. This crossover means that the gold price was likely depressed when investors poured money into bitcoin during the great crypto bull market of 2017. And a good portion of those funds stayed in crypto during 2018, leaving a smaller allocation of libertarian/anarchist capital to flow toward gold and mining stocks. But with the crypto winter now more than a year old, a growing percentage of bitcoin investors have shifted at least a portion of their funds back to gold. For investors that bought bitcoin early or sold near the top, they have a much larger amount of money to invest now than they did in early 2017. 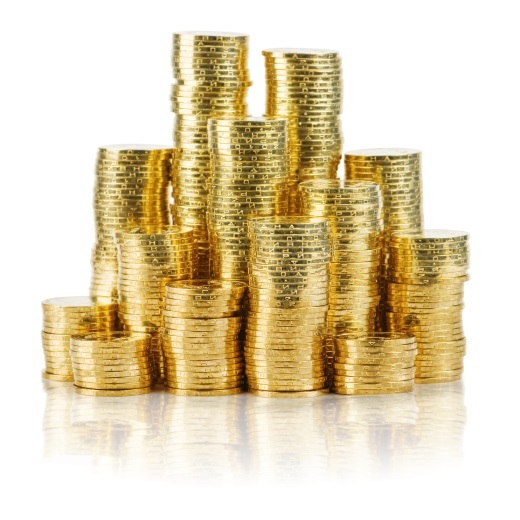 This capital flow could have a significant impact on the relatively small gold market. So, the gold bull has plenty of wind at its sails this time around. Gold stands to benefit from the escalating trade wars, political uncertainty, government shutdowns, slowing economic growth, a wobbly stock market, a FED that has started to waver and could reverse policy course, growing debt and increasing safe-haven demand. This confluence of factors has the potential to push gold price back toward record highs near $2,000 over the next few years. And with gold mining stocks still very undervalued relative to the metal, I expect significant leverage from quality mining stocks during the next bull cycle. At Gold Stock Bull, we have been increasing our exposure to best-in-breed mining stocks over the past few months. While the Gold Miner’s ETF is essentially flat year to date, our mining stock portfolio is up 4.8%. We have three gold stocks with double-digit gains in 2019 and believe this gold bull cycle is just getting started. Join us for just $195 to see all of our top picks, receive our buy/sell trade alerts and get the top-rated monthly contrarain newsletter.